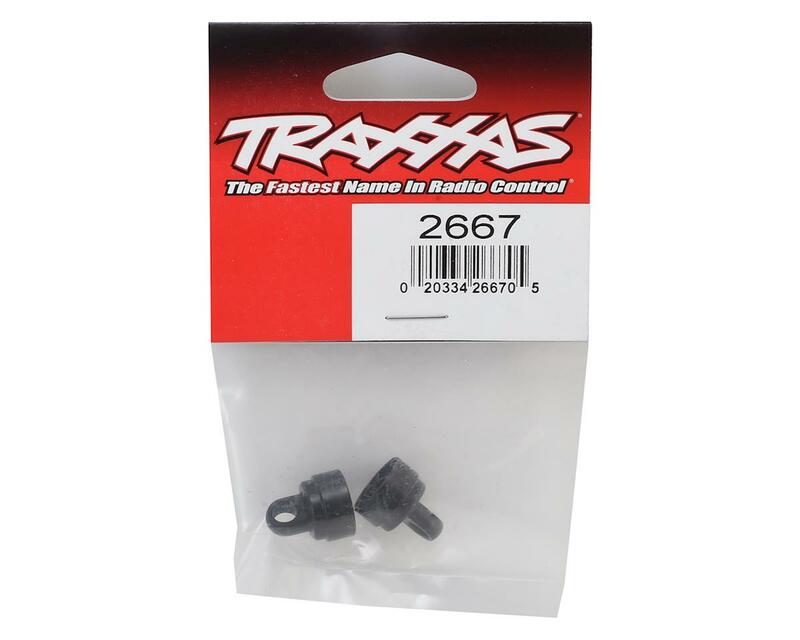 This is a set of two replacement aluminum big bore shock caps from Traxxas. 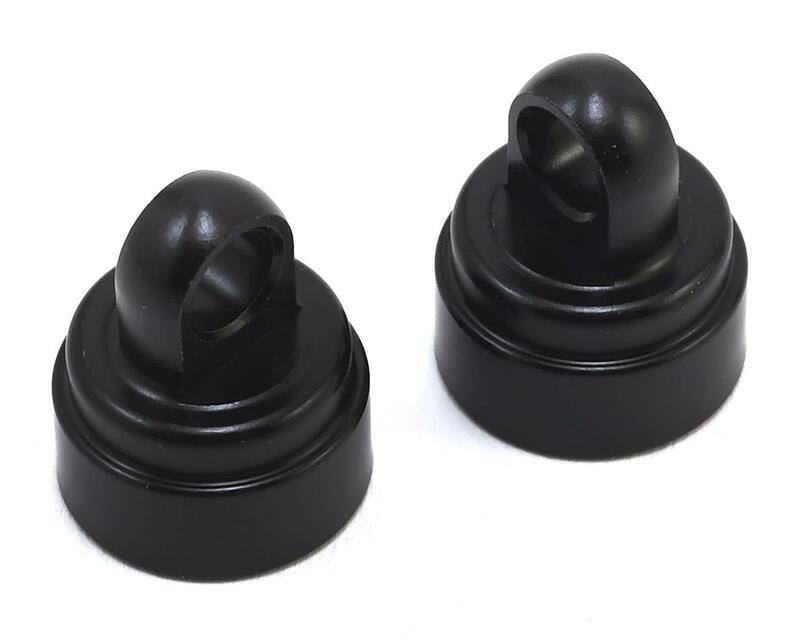 Looking for big bore shock caps that are blue ??? Do they make them or is this the only color ? ?